Proposed Changes to Chester Road Parking Regulations. 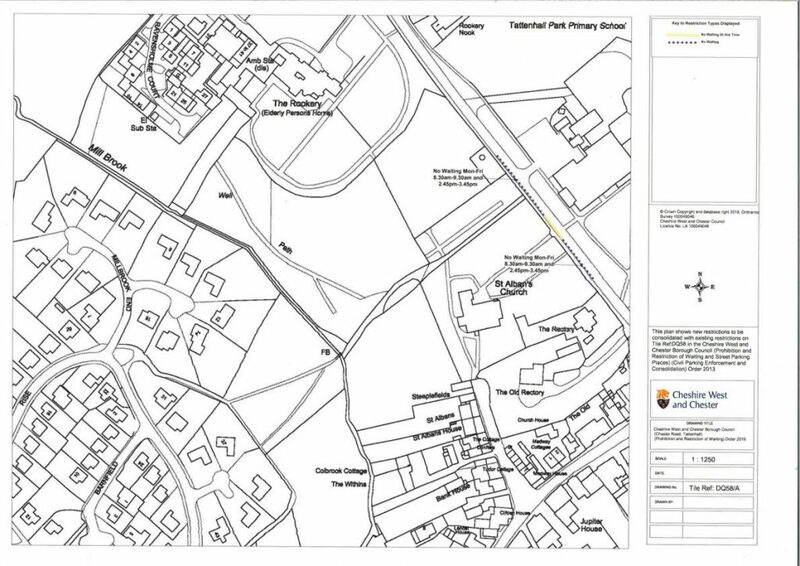 Home » News » Proposed Changes to Chester Road Parking Regulations. 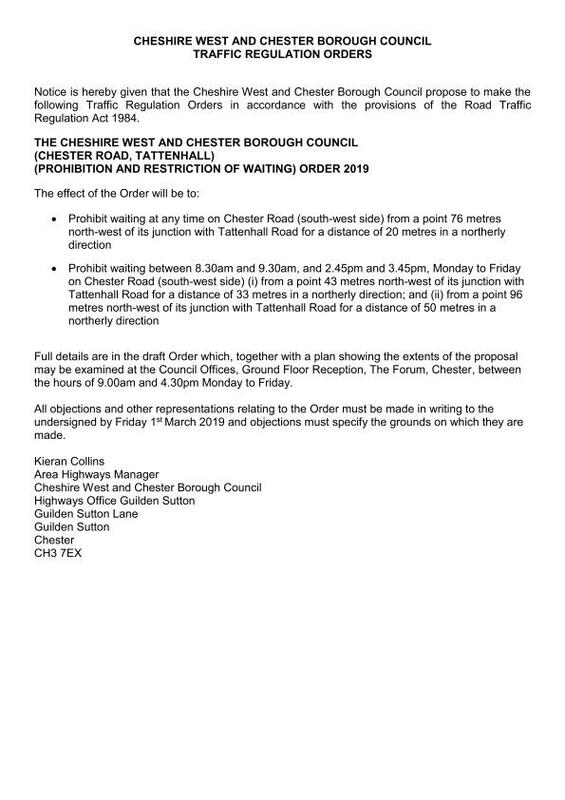 Please note the attached Public Notice has just been published regarding proposed changes to parking regulations on Chester Road, the deadline to comment on these changes to CW&C is the 1st March 2019.